Nominations for the 2019 edition of the north-east’s business “Oscars” - the Northern Star Business Awards - open today. The UK Government has been warned that reducing its support for overseas oil and gas projects risks “endangering” firms in north-east Scotland. A top Aberdeen business lobbyist has raised concerns that ministers may be trying to “step away” from a pledge that would safeguard key air transport links. A global expert has claimed Aberdeen’s diversification and regeneration is “paying dividends” as it was announced £8.4 billion of public and private investment is due to be delivered to the north-east before 2030. Much has been written over the years about the north-east’s spirit of entrepreneurship, our “can do” attitude and the world-class skills which have seen our city’s name, people and businesses successfully break into markets in every corner of the globe. A former director at the Aberdeen and Grampian Chamber of Commerce (AGCC) has taken up a new role in the energy sector. A second wave of a support programme for senior and middle managers made redundant in the oil and gas industry has been launched. 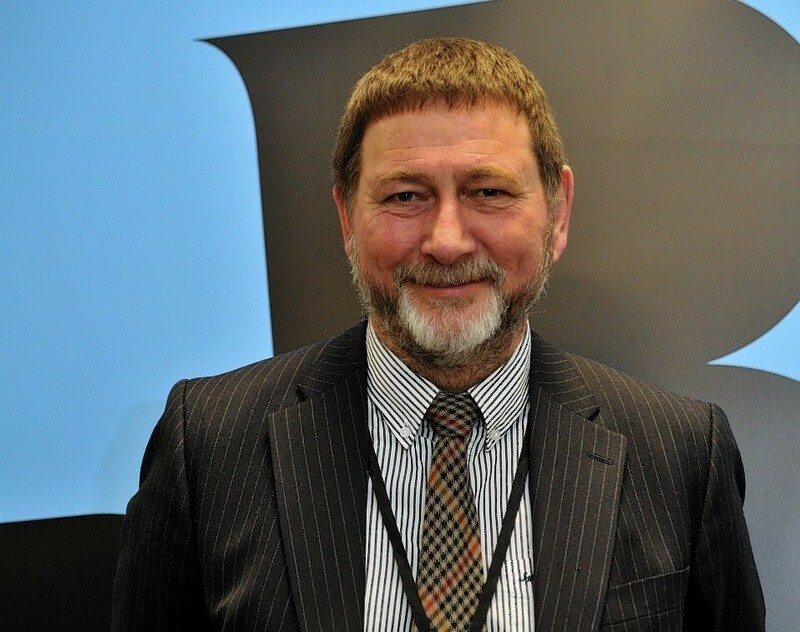 The Aberdeen & Grampian Chamber of Commerce (AGCC) has launched a senior-level recruitment drive after its chief executive announced that he is to stand down. 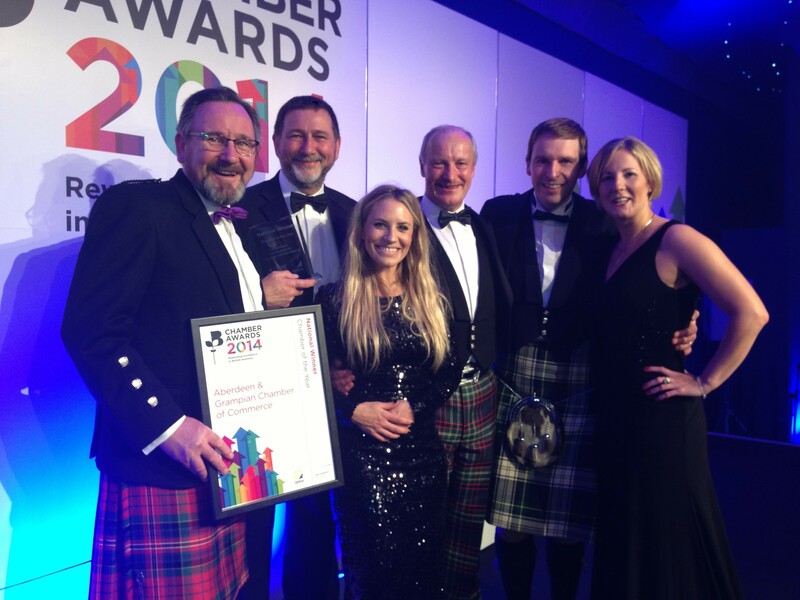 Aberdeen and Grampian Chamber of Commerce scooped the top award at the business "Oscars" last night. Changes to employment legislation in the aftermath of the independence referendum will be up for discussion at a human resources (HR) conference in Aberdeen next month.